As you all know, 80% of my daily life is spent with my contact lenses on. I cannot live without them. Well actually I can, but for me it is so much convenient to wear lenses than my glasses. And one of the things that bothers me a lot is my laziness in cleaning them. I just changed the solution then put them to their cases and wear them again when I wake up. 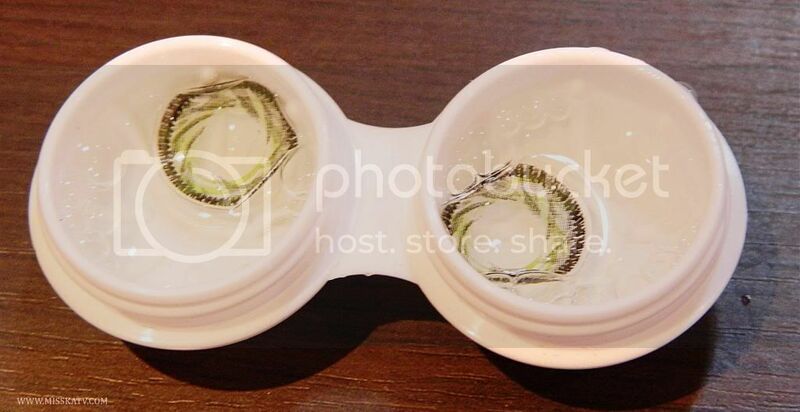 I am aware that it is not safe to wear contaminated lenses as it may cause irritation, whatsoever. I must admit, I only do it like once or twice a month. Which is a big NO-NO. 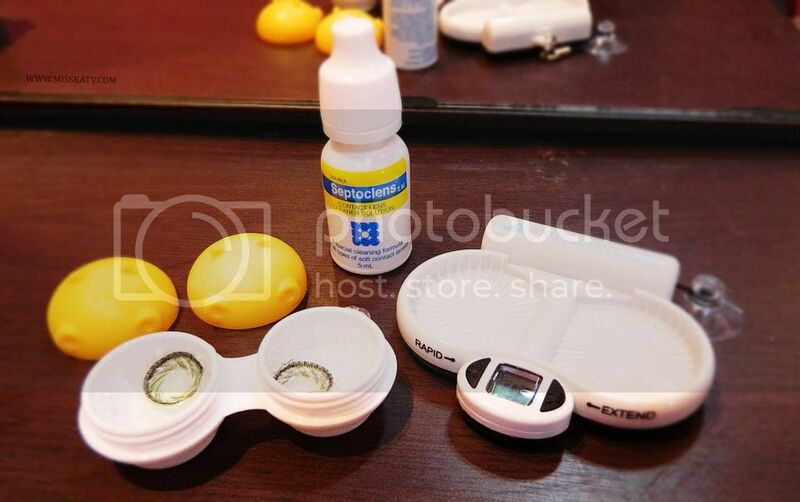 So I was really surprised that there's such thing to clean your lenses automatically! To make the story short, I got one for myself and was surprised the second time around. I thought it would be delivered like a month after my purchase. But it arrived like less than a week! 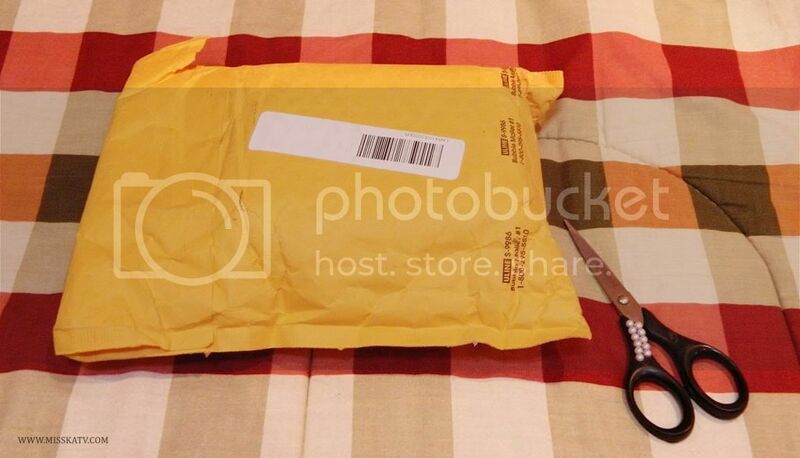 It wasn't through FedEx or DHL. But through registered mail. Wasn't sure how they did that. I didn't even pay for the express shipping, well only the P50.00 fee for the postal tax and all. 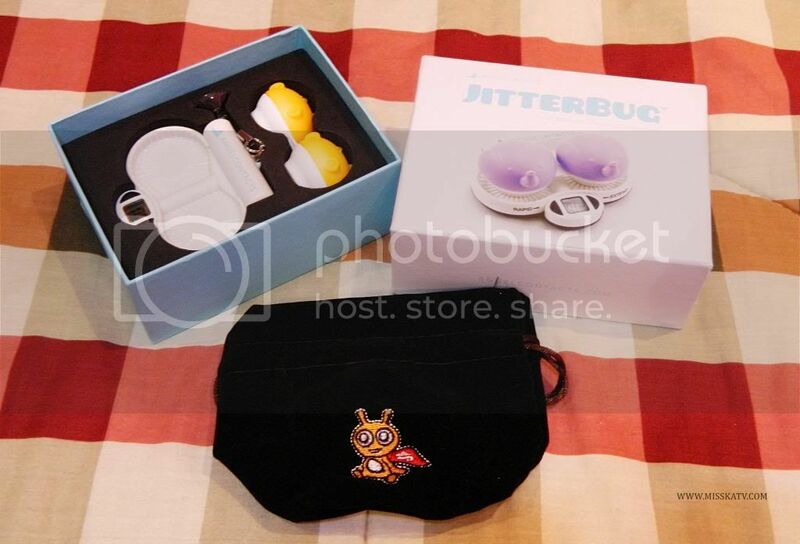 So anyway, the Jitterbug lens kit contains 1 magnetic lens case, 1 vibrating platform (jitterbug) and a black velvet pouch where you can put everything if you are traveling. So maybe you are wondering how this thing work?! Or is it even effective?! JitterBug automatic contact lens cleaning machine works with your regular contacts solution and sends waves of powerful, ultrasonic pulses to reduce protein buildup. Use regularly to extend the life and comfort of your favourite lenses! Let JitterBug do the dirty work for you, and never accidentally tear another lens! In just 16 seconds, this mini and portable cleaning aid will scrub and rinse your lenses so you don’t have to! Turn on the overnight mode to get an even deeper clean! The Jitterbug comes with an AAA battery, and a specially designed snap-on magnetic case. Try it and feel the difference for yourself! I'm currently using my Septoclens solution with my Jitterbug set. 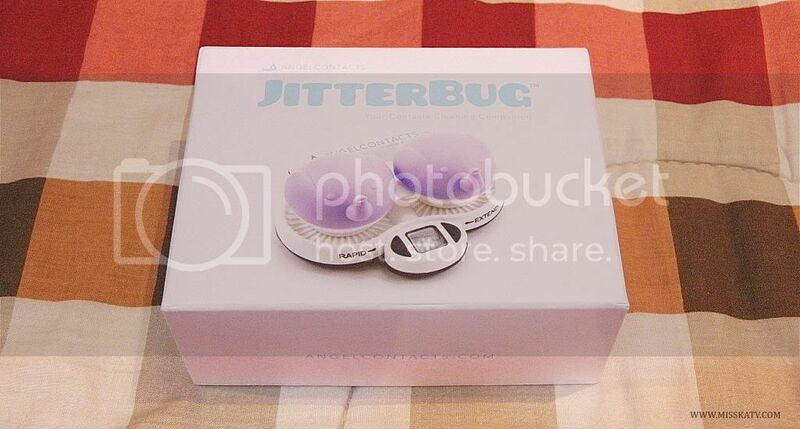 The Jitterbug is available at ANGELCONTACTS for $21 only! 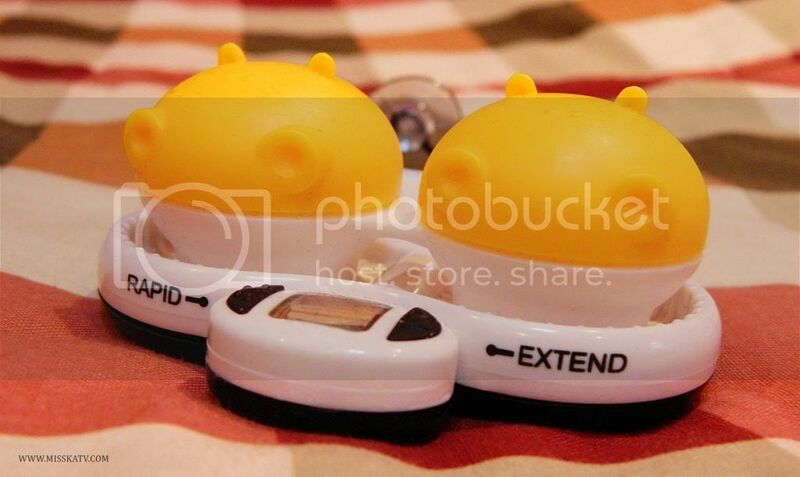 The also sell the lens case in different colors! They have it in pink, purple, yellow and blue! 2. 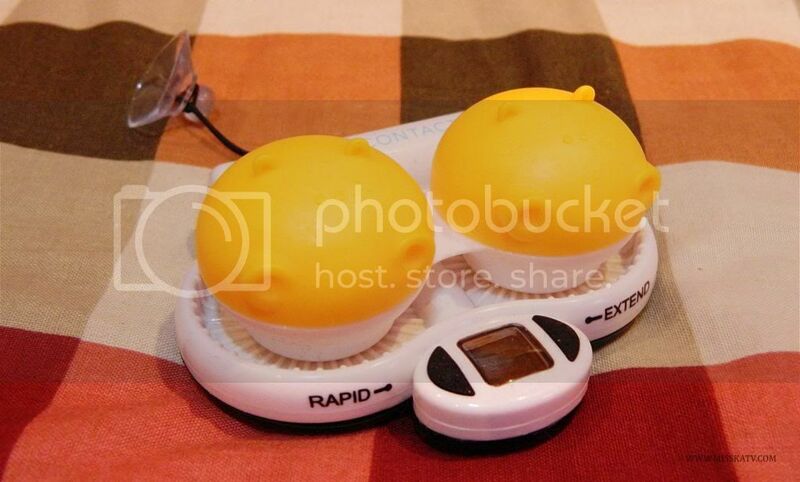 LIGHT CLEAN - Press the "RAPID" button (left) for a quick cleanse. The unit will send sonic pulses for a duration of 16 seconds. 3. DEEP CLEAN - Press the "EXTEND" button (right) for an overnight cleanse. The unit will pulsate every 15 minutes for an overall 6 hour cycle time. Look at my shiny little lenses~! The only downside that I noticed is that the vibration is loud. So to fix that, I put the jitterbug on top of the velvet pouch that came with it to absorb some of the vibration and stick the plastic suction cup to my mirror to make sure that it won't go anywhere. 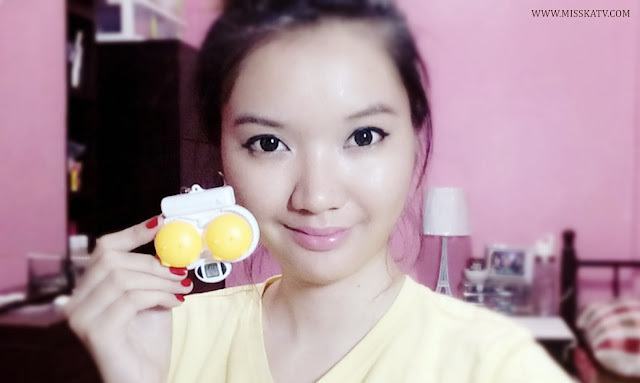 Overall, it is one of the best inventions ever when it comes to contact lenses! 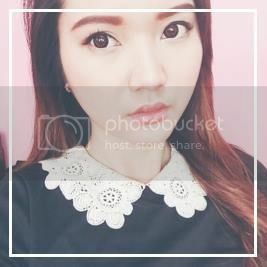 Where do you get your lenses--from optical shops or from online stores? Is this better than iPool? I ultimately love the packaging! Great review. cute little thing... my optical solution says that there's no need for rubbing so i thought that it's alright to just rinse my lenses and store them after.